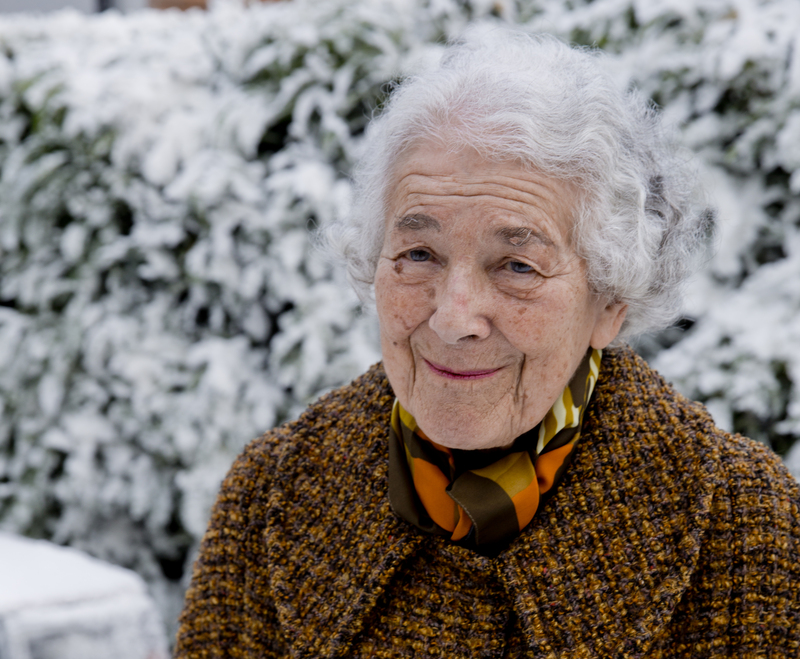 Judith Kerr, the author of the Mog series and The Tiger Who Came To Tea, penned a new Mog story for Sainsbury's Christmas campaign. 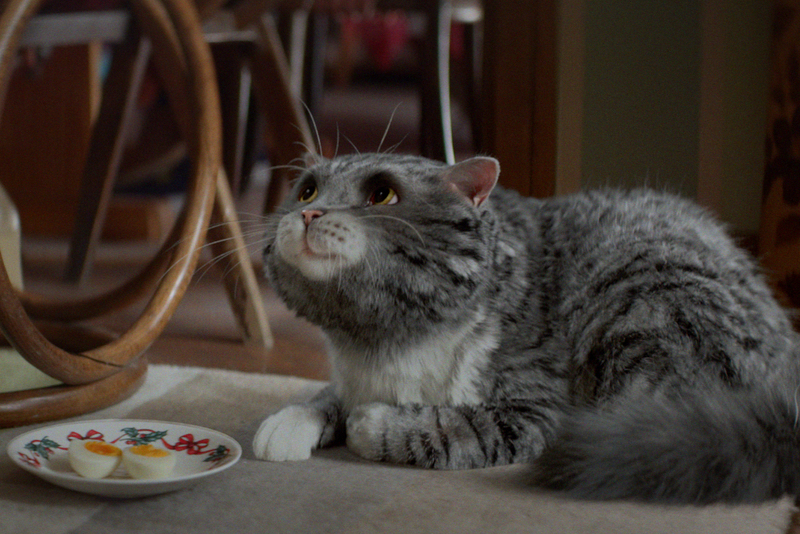 Sainsbury’s worked with Kerr and her publisher, HarperCollins Children’s Books, to develop a new Mog story and then turn it into a three-and-a-half-minute ad that mixes live action and animation. Campaign revealed the details of the ad in September. Abbott Mead Vickers BBDO was behind the work, called "Mog’s Christmas calamity". The TV spot breaks tonight (12 November) across multiple channels at 7.15pm. It tells the tale of a community coming together to help the Thomas family enjoy Christmas after their cat, Mog, accidentally burns down the kitchen. Kerr herself makes a cameo as a neighbour. Framestore animated Mog. The studio was also behind the film Paddington, which used a mixture of live action and animation. AMV’s joint executive creative directors, Adrian Rossi and Alex Greive, came up with the idea. The TV spot was directed by James Rouse through Outsider. PHD handled media. Greive and Rossi said: "As dads, nothing is more special than the time we spend reading stories to our kids. Stories like Mog. It was thus a huge honour and a great responsibility when Judith Kerr gave us the opportunity to bring Mog to life on screen. "Mog's not just any old cat – she's a beloved icon of children's literature. You have to get it right. Luckily for us, the amazing team we assembled have done our kids and Mog's legion of fans proud." As part of the activity, Sainsbury’s has partnered with Save The Children in aid of child literacy in the UK. The book version of "Mog’s Christmas calamity" will be on sale for £3 in Sainsbury’s stores, as will a Mog soft toy (£10). Profits from the sales of both items will go to Save The Children. Mark Given, the director of planning and propositions at Sainsbury’s, said: "More than any other time of year, the Christmas season is when people come together with family and friends to share simple moments and kindnesses. "For many families, the sharing of stories is an important part of their Christmas celebrations and is often a tradition that is passed down through generations. "This year, we’re proud to be working with renowned children’s author Judith Kerr to create a magical new Mog story to be enjoyed by parents and children and to support the important cause of helping Save The Children improve child literacy in the UK." Kerr wrote 16 Mog books between 1970 and 2002. Mog died in the final book, Goodbye, Mog.